It was the end of the 19th century when the family Painturaud began to develop their Grande Champagne estate. And in 1934, Guy Painturaud took this a step further to develop the brand of J. Painturaud Cognac. The estate and cognac production knowledge has since been handed down through four generations. After Guy, the reins of the family run cognac house were taken over by Jacques Painturaud who continued to drive forwards, and became the company chairman. Fast forward to present day, and the house is now run by two of Jacques sons – Jean Phillipe and Emmanuel. Jean Phillipe is responsible for the day to day running of the cognac house, and Emmanuel is the marketing force behind the house’s growing direct sales. The drive for the house is to introduce Cognac J. Painturaud to as many global markets as possible – and indeed this is working to great success. The name of Painturaud Cognac is now well known in many of the world’s largest cognac drinking countries. 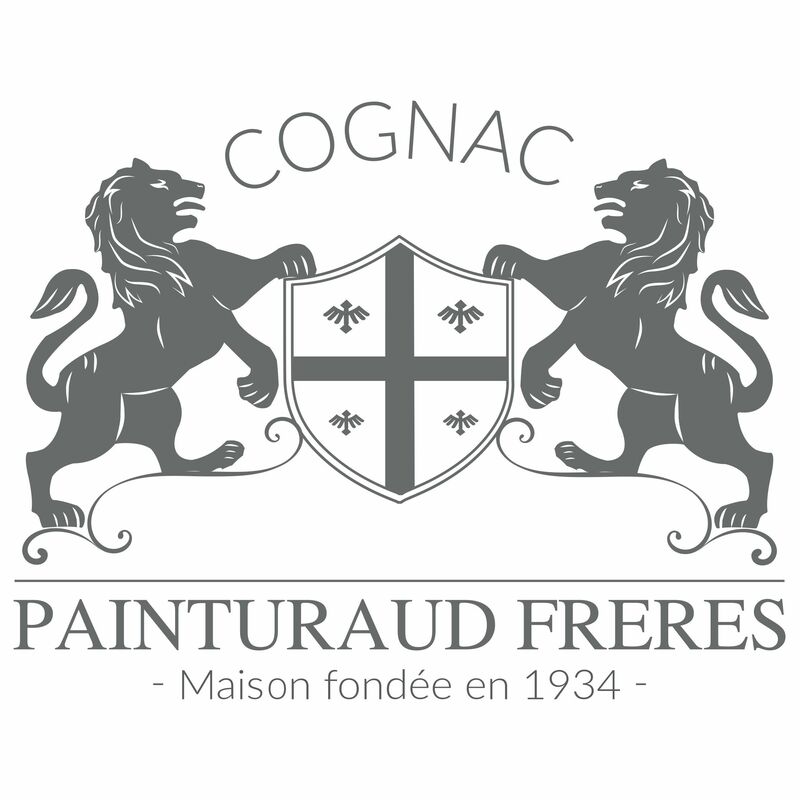 J. Painturaud Cognac produce a range of cognacs, from the Painturaud VS Cognac through to the Painturaud XO and older. The house also produces a range of Pineaux des Charentes, including a rose and a red. Painturaud Cognac is open to visit all year round. In the winter time opening hours are Monday to Saturday, 09:00 – 12:00 and 14:00 – 19:00. In the summer, the house is also open the same hours on Sunday.